Fantastically smooth, light and easily absorbed, this daily body lotion will leave your skin silky smooth but not clogged and, frankly, you'll wonder why you've ever used anything else. It's a great everyday product and, because we load it with rich jojoba oil, a little goes a long way. Jojoba oil, pressed from the bean of the same name, is rich in minerals and protein and penetrates the skin incredibly effectively, making it a powerful yet easily absorbed moisturiser. This is a real desert-island product, it's so versatile. If you're travelling, take this unscented version with you and use it as a facial cleanser, even a hair conditioner, make-up remover and all-in-one body moisturiser. I use this as an eye make up remover. It is soft and gentle and moisturizes my eye area at the same time. Just the thing for a massage, or simply when dry skin needs some nourishment. 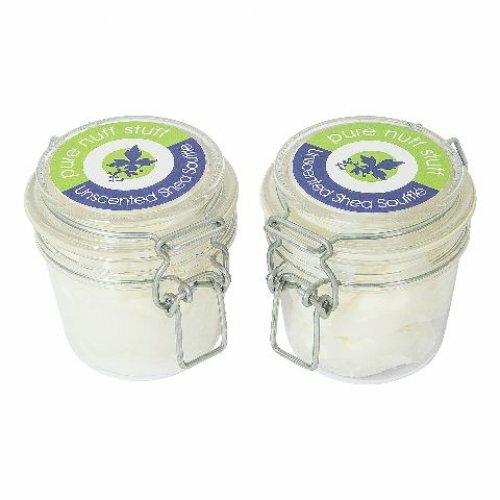 A hard-working combination of shea butter, cocoa butter and apricot kernel oil to tackle dry skin. Sulphate-free for gentle yet effective cleansing.